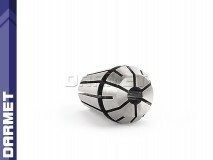 Collet is a form of chuck which may be used for holding either workpieces or tools. 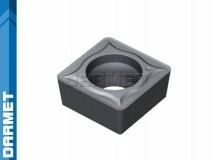 Collet sizes and types vary, depending on the tool, machine and machining operation. 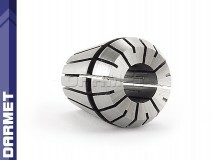 Among the most commonly used collet types are ER, 5C and R8 (Bridgeport) collets, with various dimensions and diameters, both metric and imperial. 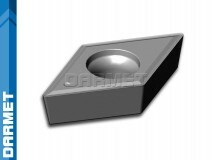 Different collets may hold tools with cylindrical, hexagonal and square shanks. 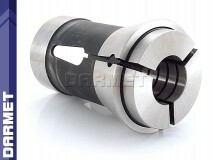 To install the collet it must first be mounted on the collet chuck, which is then mounted on the machine. 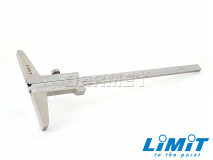 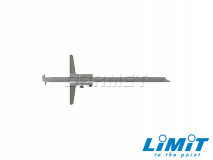 Collet accessories available: spanner wrenches, nuts, screws, mounting bases, etc.